CDC offers a variety of materials and resources for all audiences about older adult falls and what you can do to prevent them. 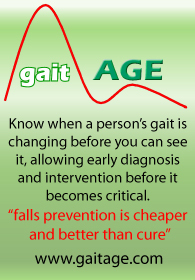 These resources are for the general public, public health officials, and anyone interested in programs that aim to prevent falls. 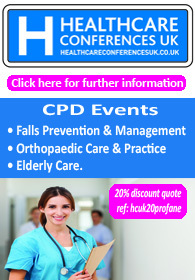 Previous post: The real cost of falls?